Cost Effective Asbestos Garage Removal in London? 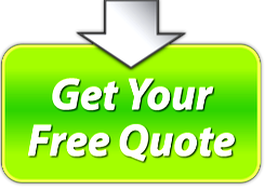 If you are looking for asbestos garage removal or garage roof removal and replacement​ then look no further Asbestos Garage Removal In London is something that most of us are already familiar with the hazardous nature of asbestos, while some of us still think that the danger of asbestos is limited to a specific thread or category of asbestos, but these assumptions are horribly wrong. 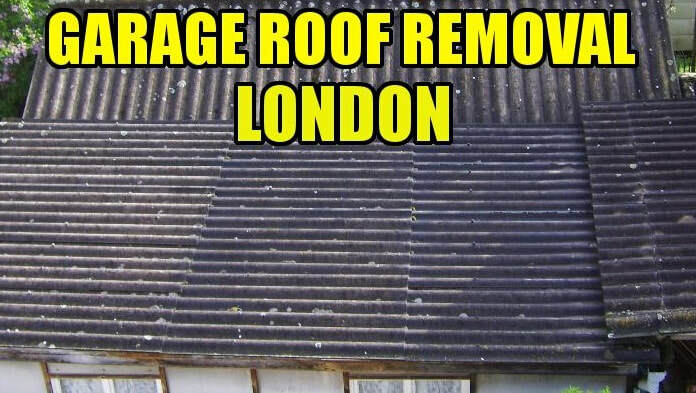 We deliver asbestos garage roof removal and we will do it reliably unlike other cowboys out there. Remember we are a reputable asbestos removal contractors in london there for we considers all types of asbestos is hazardous asbestos if not dealt right! Commonly usual to assume that blue asbestos is the dangerous stuff and white and darker aren't hazardous for you, they will all result in serious sickness and unpleasant and untimely death - no jokes! Here in London, a lot of garages were constructed using asbestos, these garages at a time, looked ecstatic, firm and fashionable, and that made it the desire of a lot of house owners who needed a stylish garage in their compound. This explains why asbestos garages are found in many houses here in London, but the discovery of the dangers of exposure to these materials prompted its urgent removal and replacement by garages built with other less harmful of health friendly materials.